ON1 Plus Rewind – The Best of 2018! We hope everyone is enjoying the holiday season and getting a chance to spend time with their photography. The ON1 Plus community is approaching its third anniversary. Can you believe it? This past year has been packed full of exclusive content and bonuses for the ON1 Plus community. We want to take the opportunity to share some of our most popular courses, videos, and events from the past year. In the coming weeks, we will also share our BIG plans for what’s coming to ON1 Plus in 2019. Next year will be our biggest and best yet! We’ve spent quite a bit of time focusing on improving the experience for our members and are excited to share our plans. One of the many benefits of being an ON1 Plus member is the video courses each member receives for FREE throughout the year. This last year was loaded with some new photography and editing courses. Here are some of our favorites. This course is unlike any other training we’ve done. It includes 30 lessons and combines the fundamentals you need for pre-visualizing a shoot, capturing better images and the right approach for processing those files, so you achieve the best results. It’s divided into four essential chapters; The Scene, Exposure, The Camera, and The Image. 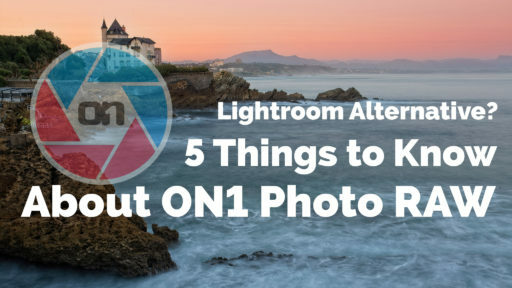 You’re going to learn how to connect with your subject, understand the exposure, which camera settings to use and how to take those images to the next level using ON1 Photo RAW. Note: The course will be updated for ON1 Photo RAW 2019 near the end of January 2019. Dedicated to the art of high dynamic range photography. This video course includes 11 video lessons and sample files to follow along. Hudson covers all aspects of capturing high dynamic range photography; what when and how. 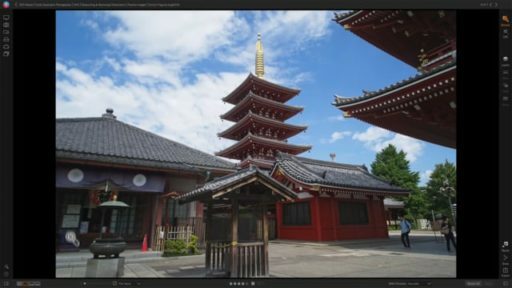 This video course brings it all together, in the field considerations and post-processing techniques with ON1 Photo RAW. The universe is at your feet! Macro photographers play by different rules. There is plenty to discover and many stories to tell. This photography course includes 11 lessons that cover all aspects of macro photography. Don Komarechka is a nature, macro and landscape photographer, and his work has been featured on BBC, National Geographic, Outdoor Photographer magazine and more. 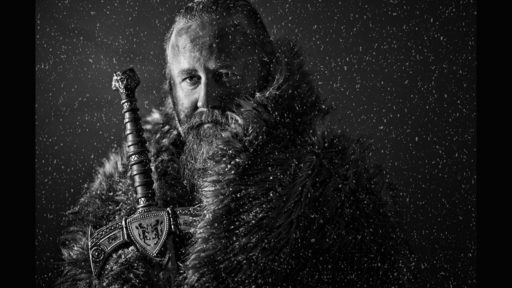 In this course, you will learn about the approach he uses to capture stunning macro imagery and how he edits his photos using ON1 Photo RAW and Adobe® Photoshop. This panoramic photography course includes 14 lessons that cover every aspect you need to understand and start shooting this wildly popular style of photography. Spread out over a dozen lessons ON1 Plus coach Hudson Henry covers it all, including in the field considerations as well as post-processing workflows with ON1 Photo RAW. 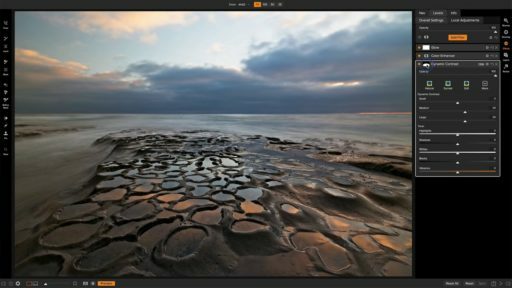 Learn how to get simple and complex captures on the scene and understand the best way to merge in the digital darkroom. This video course includes 10 lessons and sample files to follow along. Jim Welninski covers all aspects of capturing architectural photography, from the conceptualizing phase to post-processing. 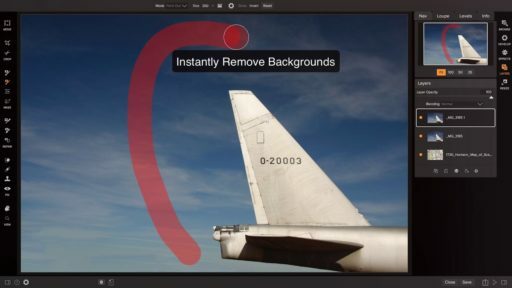 Using real-world examples, he edits photos (example files included) from start to finish using ON1 Photo RAW. What is fine art photography? What distinguishes fine art photography from the rest? You will find out in this new training course coming this month. Free for all ON1 Plus members! Matt Kloskowski introduced this popular video series to ON1 Plus members two years ago when he edited photos submitted by ON1 customers and processed each of them with his tastes and preferences. Matt was back as a Plus coach in October and gave us this three-part series using an exclusive pre-pre-release build of ON1 Photo RAW 2019. Each month ON1 Plus coach Hudson Henry releases his tricks of the trade. His tips and tricks range from traveling with gear, gear to buy, shooting tips, post-processing tips, travel preparation, and much more. It’s one of the more popular series in ON1 Plus! We were very excited to have a new face in ON1 Plus in November! Colin Smith shared his editing expertise throughout the month and delivered some must-see videos! Back in June, Don Komarechka taught us the many ways to get “close” for macro photography. From gear to lighting, and editing in ON1. Don brought his “A” game, and it shines through in this series. Another new face in ON1 Plus this year was coach Tamara Lackey! Her energy and teaching were awesome throughout April! She spent the month stepping through various tips and techniques when it comes to photographing casual portraits of children and family. She started by stepping through gear and technical setting choices, with a few examples of why certain photographs can be better captured with different lenses, varying technical settings, and interactive approaches and much more! Throughout the year we offer exclusive events for ON1 Plus members. These cover several relevant topics, ON1 releases, and more. They are the perfect place to bring your questions for ON1 Plus coaches. You can quickly go back and watch these recorded live events and register for the next event. ON1 Plus members always receive double the rewards each month! These downloadable creative assets are also known as the Plus Rewards or Loyalty Rewards. Make sure you have them all! Each month there is a new round of photo critiques for Plus members. You can quickly go back and watch them all to pick up some tips and tricks for capturing and editing photos. We hope you enjoyed this ON1 Plus 2018 rewind. We can’t wait to show you what we have in store for 2019!